Summer came to an end way too quickly. 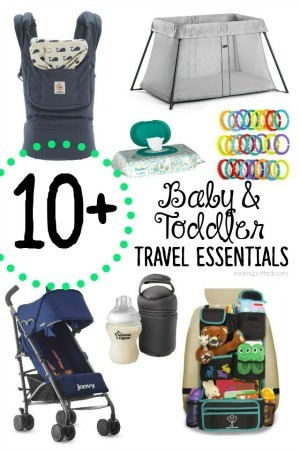 We spent lots of long days at the pool, zoo trips, and hikes outside. It was an awesome summer but I can tell my kids are ready to get back to school. They thrive off of routine, structure, and schedules. They both love to learn and this year I have a 4th grader and my baby goes to Kindergarten!!! Time really is a thief. With two kids in school, we have had double the things to prep. One thing my kindergartner is excited for is taking a lunch to school just like her big brother! Our first back-to-school must have was the OmieBox. My son is obsessed with his OmieBox and so am I. 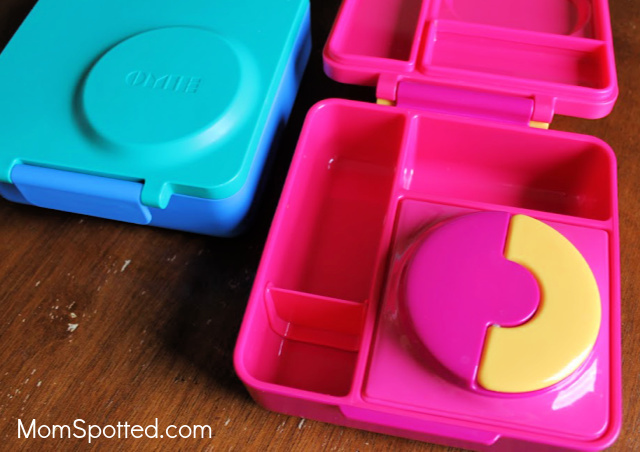 An OmieBox makes it so much easier to pack healthy lunches for your kids. OmieBox is a bento box that can keep food both hot and cold. 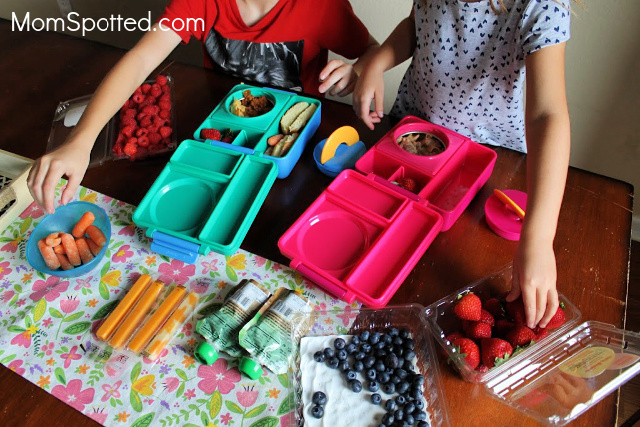 The divided sections of the lunchbox make it so fun to pack in all sorts of nutritious meals. You can find my last post about OmieBox HERE. It has honestly changed the game for lunchtime. You know when you pack your kiddos lunch and you feel pretty proud of it? Maybe you have packed their lunch with loads of fresh juicy berries, some crisp carrots and snap peas to dip in ranch, with their favorite how pasta, and a little surprise treat. They come home from school and you open their lunchbox expecting to find it empty….but, it’s barely been touched. Maybe 2 1/2 strawberries have been eaten, the carrots look like they were maybe chewed on and put back, the treat is of course gone, and the pasta looks like it was just given a good stir??? There is not much worse than taking time to make your kiddos lunch and then they eat none of it! It was a constant frustration I use to battle until I started involving my kids to make their lunches. My kids love the responsibility to help pack their OmieBoxes. Meal Plan: Meal planning lunches with my kids is such a helpful time saver. We make sure we have the groceries we need and plan ahead instead of staring in the pantry or fridge scrambling to find something. It also makes them excited about what is going to be for lunch and they look forward to making their lunches. Lunch Prep: I have taught my kids that part making lunch is the prep work. They make sure their OmieBox is clean and we usually just wash them in hot soapy water. They also clean up great in the top rack of the dishwasher. My kids also help wash fruits and veggies that might go in their lunches. I also help them with basic cutting skills if they are needed. For example, getting the tops off of strawberries. Making Lunches the Night Before: Most of the time my kids make their own lunches and we do it the night before. We get up at 6:30 am and they catch the bus at 7:23 am. Making their lunches the night before is a huge timesaver and makes for happier mornings. They can put as many fruits and veggies in as they want, and the main dish is already planned. If they are having anything that needs to be warm, I warm it up in the morning. The insulated container is so nice and wide and easy to open. It keeps their soup, pasta, hamburgers, etc hot until lunchtime! Then the OmieBox goes off to school with them! It is so great when they come home from school with an empty or almost empty lunch box. 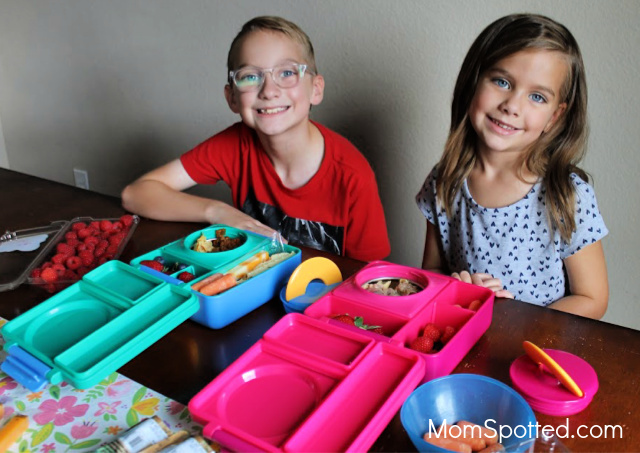 I really appreciate that OmieBox helps give my kids great lunches so they can stay full and have energy throughout the day. Kids work hard at school and are learning a lot! They need a good lunch. My new kindergartener was so excited to get her very own pink OmieBox! 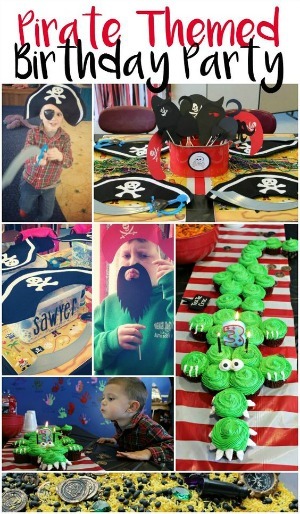 OmieBoxes come in so many great colors there is sure to be one perfect for your kiddos. 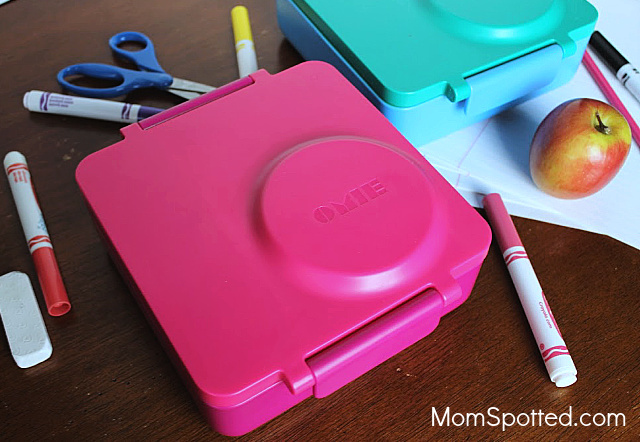 OmieBox is a must have for your back to school shopping list. OmieBox is also such a wonderful company. Make sure you stay up to date on all of the newest updates from OmieBox. Sign up for their newsletter! It is super fast and easy. 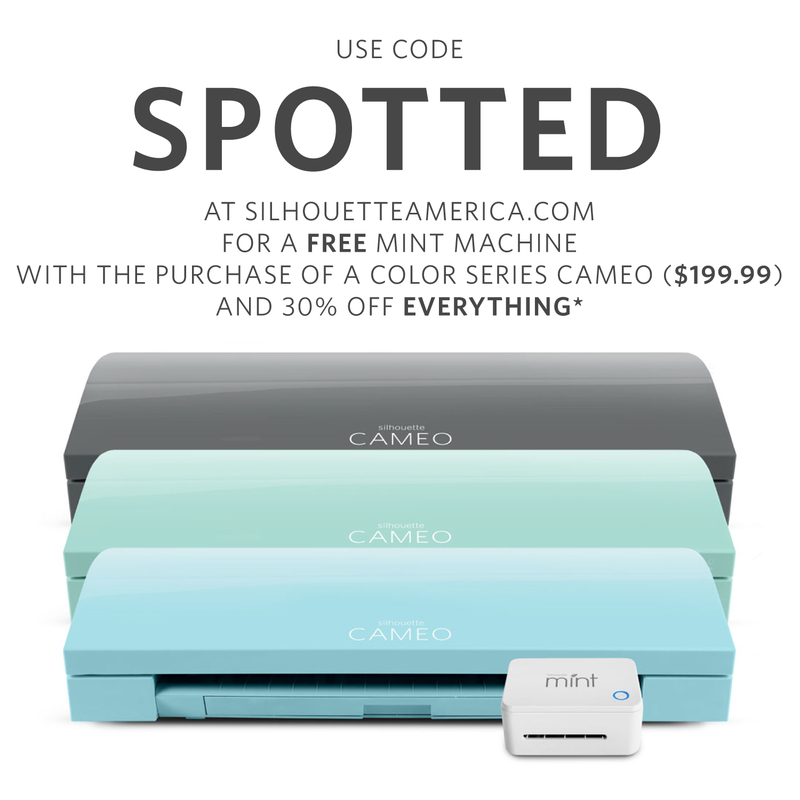 Right now (1) Mom Spotted reader has the opportunity to win (1) OmieBox in the color Meadow! Contest ends 9.10.18 at 11:59 pm. For Official Giveaway Rules click here. U.S. Residents only. My son would love one of these boxes! Signed up for OmieBox newsletter. My grandson’s current favorite thing to eat for lunch is potstickers. He just loves them – go figure! IM always looking for cool insulated lunchbox options for my daughter. I want to check this out. My son’s favorite thing to eat at lunch is hotdogs. My daughter would love the Omiebox! She loves when I pack her Homemade Chili with toppings on the side! My oldest daughter’s favorite lunch foods are PB&J sandwiches and strawberries. My son loves Peanut Butter and Jelly sandwiches with Chips Ahoy choc chip cookies as a treat. I love these boxes! My daughter would love me to send her some Mac n cheese. 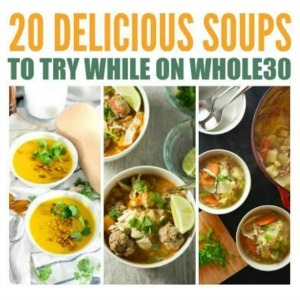 I’ve had my eye on this and really want to try! I subscribed to newsletter. My grandkids like to have berries, yogurt, mozzarella sticks and a sandwich packed in their lunch boxes. She likes carrots with ranch dip and a nutella sandwich with a side of string cheese! My loves ham sandwiches for lunch! 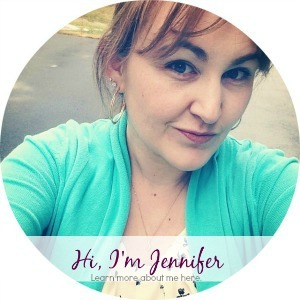 signed up for newsletter! my daughters favorite thing to eat is peanut butter and fluff sandwiches! Singed up for newsletter and my kids love peanut butter and jelly sandwiches for lunch. I signed up for their newsletter. My daughter is going through a vegetarian stage currently so she enjoys hummus wraps, pasta salads with veggies, and nutter butter and jelly sandwiches at the moment. Cheese sandwich and carrots and dip. My kids like mini pizzas and fruit. My granddaughter’s favorite lunch is cheese sandwich and grapes. This is a great idea, my kids would LOVE to eat their lunch from these boxes. 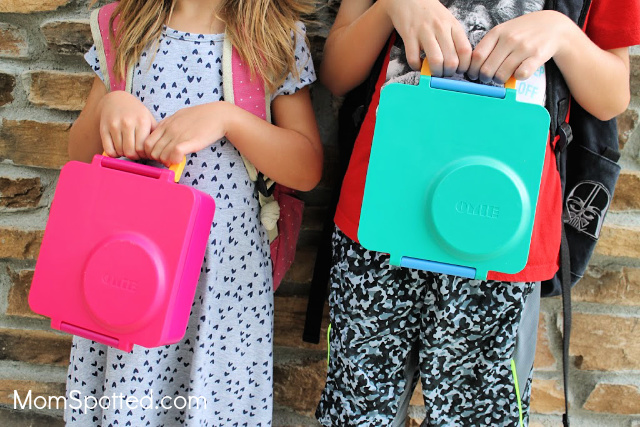 Its hard getting them excited about eating vegetables, but I’m sure these lunch boxes would help! My son would love this! He likes pasta for lunch and likes carrots and fruit. my son loves a nice peanut butter and jelly sandwich for lunch. Love these boxes so much! So well designed for tiny people. Fluffernutters. Peanut butter and marshmallow creme. veggie sandwich and frozen grapes!! My little one loves mac n cheese and berries. My son loves leftover beef roast! Mac & cheese and strawberries. Turkey Sandwiches are a favorite of my daughter! When I send her to school with a pickle she says she has the best day ever! My son’s favorite thing to eat for lunch is peanut butter and jelly sandwiches! My daughter likes taking blueberries. My son isn’t too picky at all on what he takes. My girls always have to have fresh fruit in their lunches. They are pretty easy going and I’m so lucky. My daughter loves salads and fruit for lunch and my son loves pizza and sandwiches! My grandchildren love macaroni & cheese for lunch. Granola is our go to! My boys always liked fruit and a peanut butter sandwich. My son loves taking cold lunch! Turkey sandwiches and pickles are his favorite! I signed up for the newsletter. My child’s favorite lunch is peanut butter and jelly sandwiches. Signed up for OmieBox newsletter. My nephew loves fresh cut fruit and sandwiches in his lunch. This would be perfect for him! He’s obsessed with fish sticks!